Located on a ridge above Chamkhar valley. Jakar Dzong, formally called Jakar Yugyal Dzong, was founded by Lam Ngagi Wangchuk in 1549. 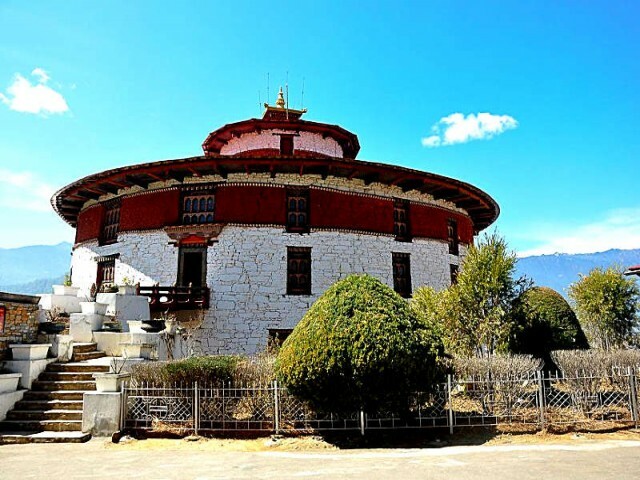 Lam Ngagi Wangchuk was believed to have seen a white bird land at the spot where he built a small temple and started a monastic body. 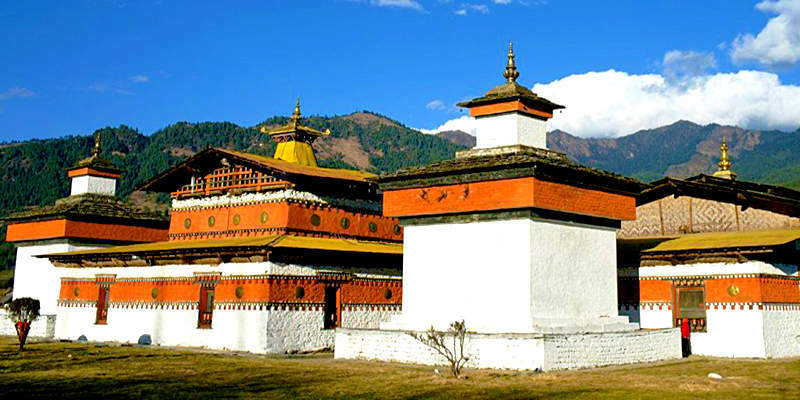 Later, when Desi Chogyal Migyur Tenpa expanded the temple into a dzong in 1646, it came to be known as Jakar (Bya dkar) Dzong (White Bird Dzong). 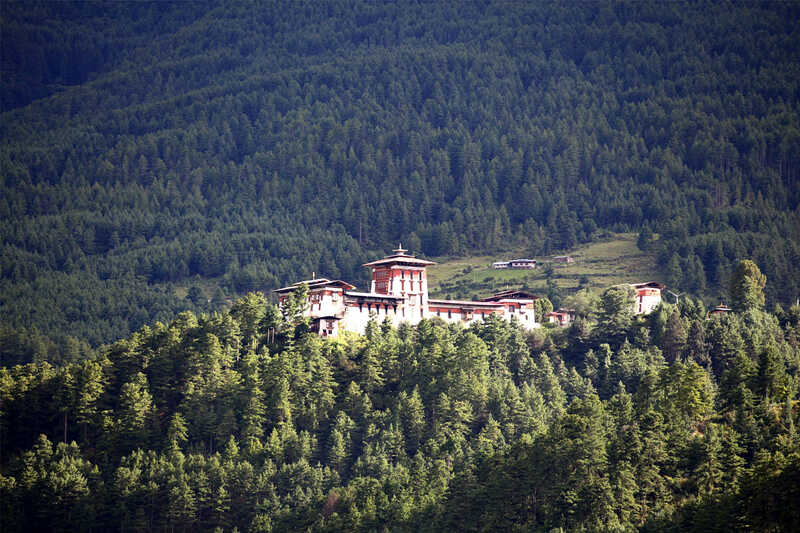 The dzong houses many temples and it is today the seat of district administration and monastic body. 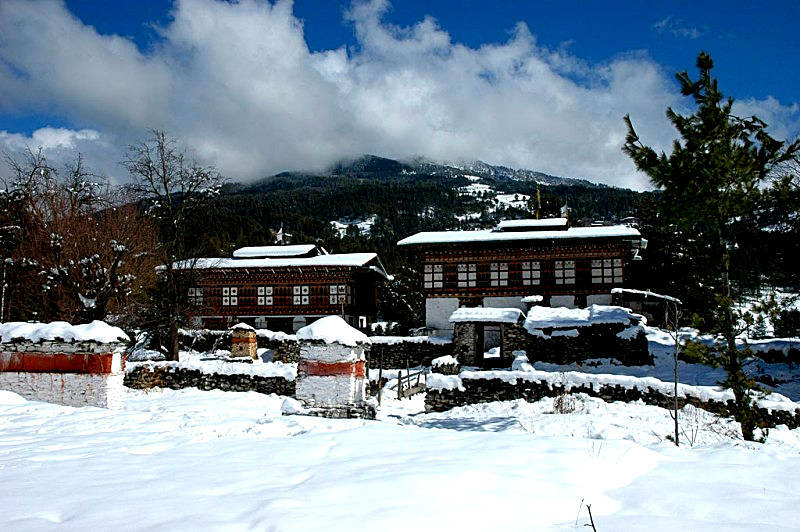 Located in Choekhor Gewog in Bumthang, 15 minutes’ drive from Chamkhar town. 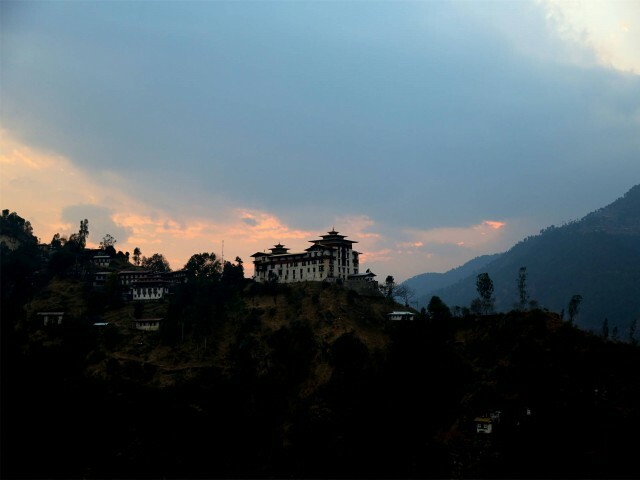 Chakhar Gyalpo or King Sindhu Raja is believed to have built a nine-storey iron castle (chakhar) on the spot where Chakhar Lhakhang stands today in the eighth century. Later, after the iron castle gave way and fell into ruins without a trace, Terton Dorji Lingpa built a temple on the spot and named it Dechen Phodrang. Guru Rinpoche first visited Bhutan at the invitation of Chakhar Gyalpo whose daughter Tashi Kheudron became his consort. 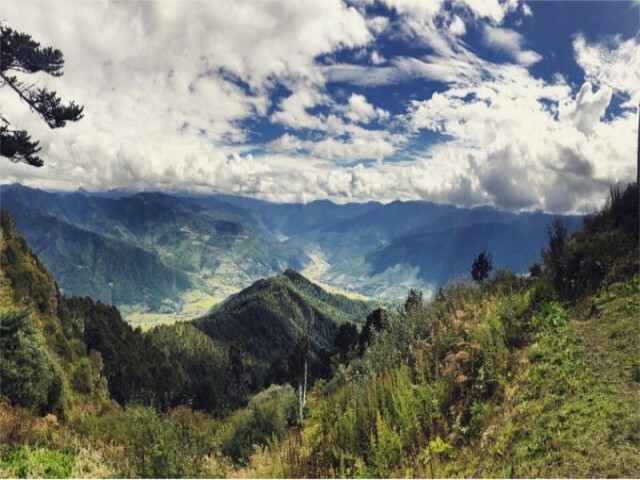 Located in Chokhor Gewog in Bumthang, 10 minutes’ drive from Chamkhar town. 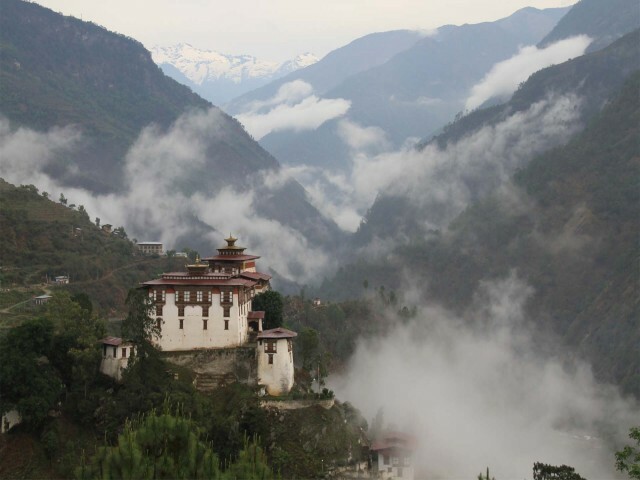 Jampa Lhakhang is believed to be one of the two temples (the other is Kyichu Lhakhang in Paro) built by Tibetan King Songtsen Gampo in the 7th century AD in Bhutan among 108 temples that he built in one day to subdue a demoness that lay supine across the Himalayas. It’s believed to have been built on the left knee of the demoness. Besides the future Buddha, Jowo Jampa (Maitreya) from which the temple derives its name, the temple contains more than 100 statues of the gods of Kalachakra built by the first King of Bhutan in 1887. Located in Kurje in the Chokhor valley, 15 minutes’ drive from Chamkhar town. 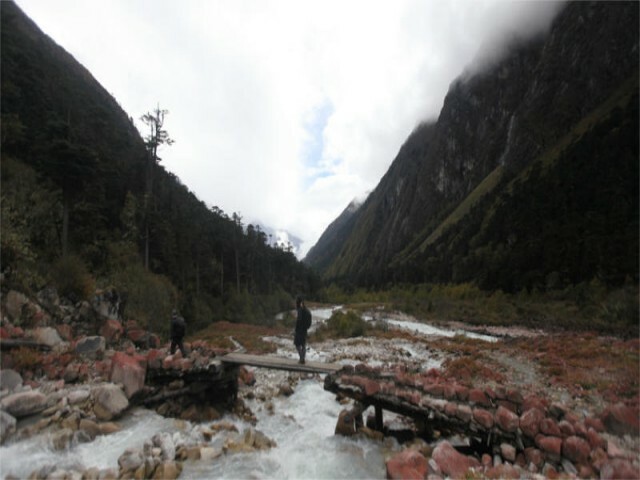 The site of the three temples has a body impression of Guru Rinpoche left behind after he meditated there and subdued evil spirits the chief of which was Shelging Karpo. Kurje means body impression. Guru Rinpoche visit Bumthang in 746 AD at the invitation of the local king, Chakhar Gyalpo. 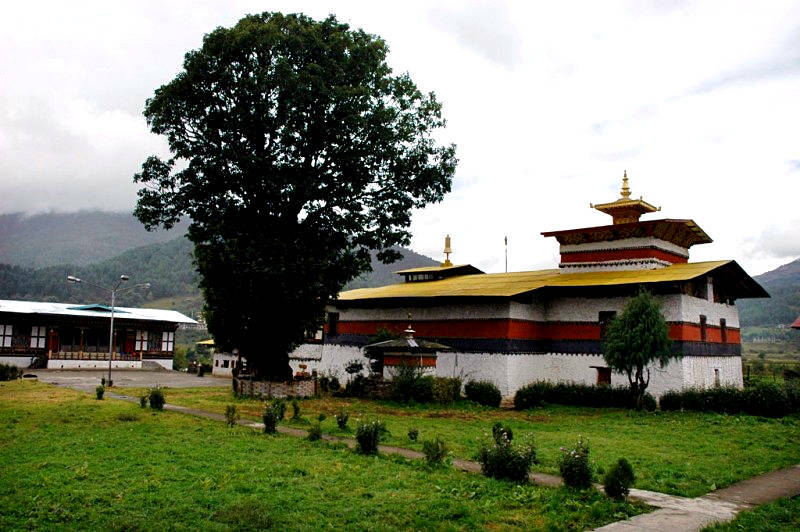 The oldest temple was built in 1652 by Chogyal Migyur Tenpa, the first Choetse Chila. 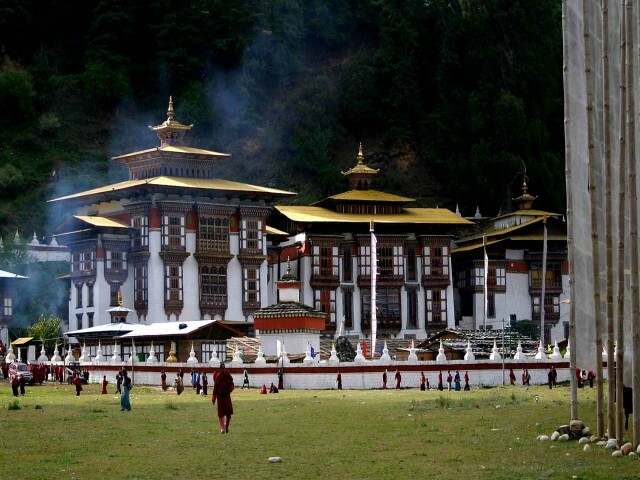 The second temple was built in 1900 by the first King Gongsa Ugyen Wangchuck on the spot where Guru left his body imprint, and the third temple was built in the 1990s under the commanded of Queen Mother Ashi Kesang Choeden Wangchuck. The first, second, and the third temple contains respectively the three Buddhas (the past, present, future), a 12-metre tall statue of Guru Rinpoche, and Khenlop Chosum (Guru Rinpoche, King Thrisong Duetsen, and Pandit Santarakshita). Located in Tamzhing, some 20 minutes’ drive from Chamkhar town. Built in 1505 by Terton Pema Lingpa, the temple served as his main seat. The relics contained in the statues in the temple are treasures discovered by the terton himself. 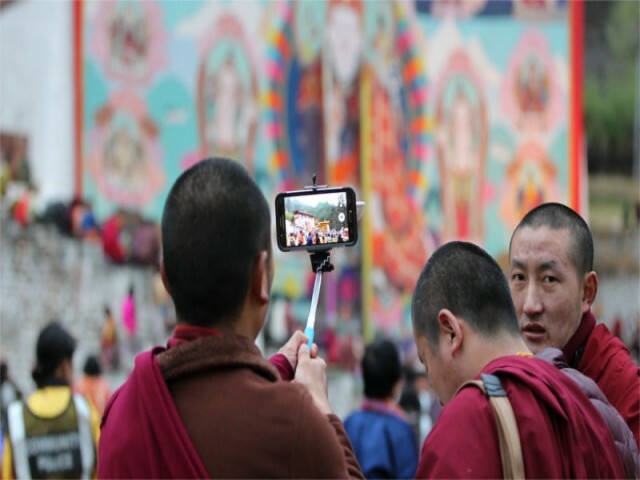 The two-storey temple houses the images of Peling Tsokhor Sum (three principal deities of Peling tradition), the three Buddhas (Duesum Sangay), Guru Tshengyed (eight manifestations of Guru Rinpoche), a life-size statue of Terton Pema Lingpa. Among many relics crafted by the founder himself are the hat of Guru statue and a metal chain armour. 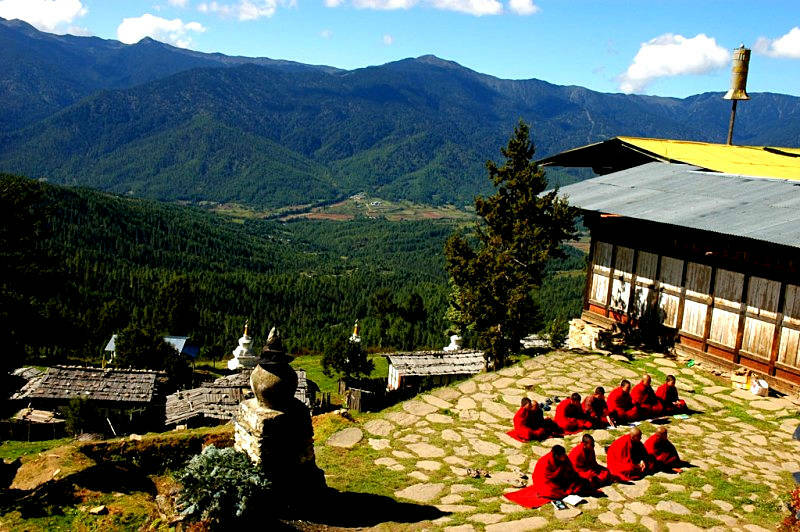 Located on a hillock, about an hour’s drive from the village of Gaytsa on the Bumthang-Trongsa highway. Tharpaling (meaning the land of liberation) is the place where Gyalwang Longchen Rabjampa spread his teachings and liberated many followers. 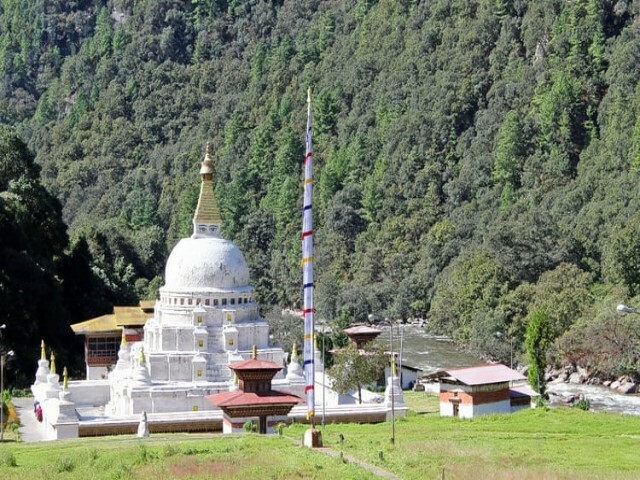 Gyalwang Longchen Rabjampa visited Tharpaling in the 14th century and sanctified eight sacred places known as Ling Gyed (eight vast lands). Located in a gorge on the way to Tang, some 30 minutes’ drive from Chamkhar town. Mebar Tsho (meaning Burning Lake) is the sacred lake from where renowned Terton Pema Lingpa discovered treasures as directed by Guru Rinpoche. Terton jumped into the lake with a burning butter lamp in his hand. He miraculously emerged from the lake after some time with a chest and a scroll of paper, the butter lamp still burning. 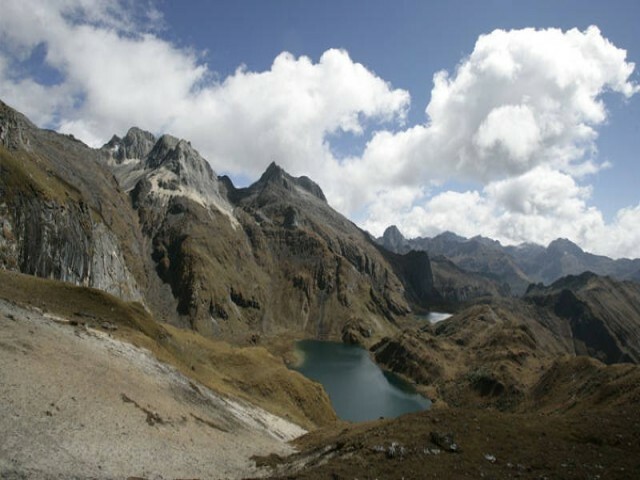 Therefore, the lake came to be known as Mebar Tsho.